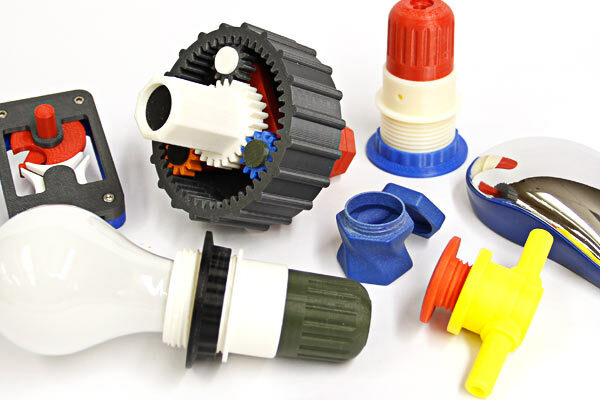 Imagine a machine that turns your 3D CAD files into a three-dimensional plastic object as easily as printing a page of text on paper! 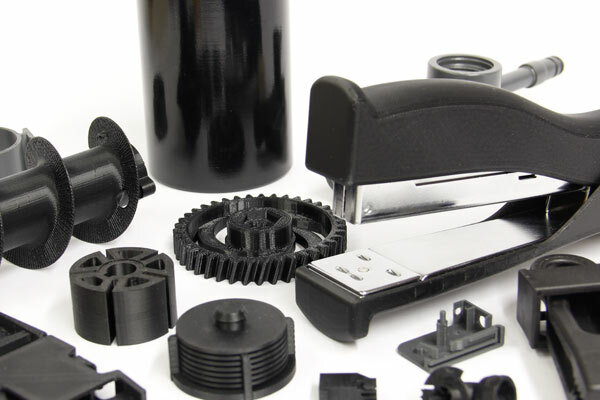 FDM (Fused Deposit Modeling) is the digital additive-manufacturing process that does exactly that, and it's the process that created the examples featured in the images you see here. 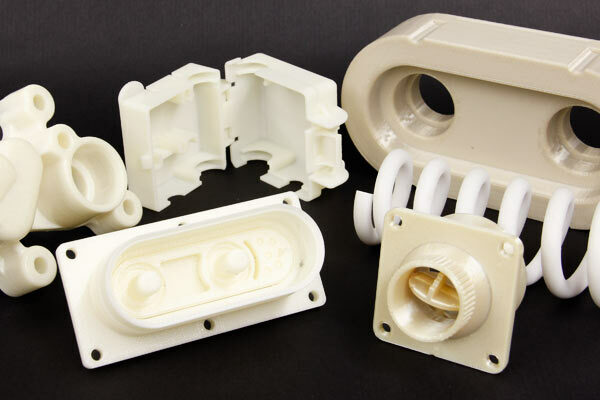 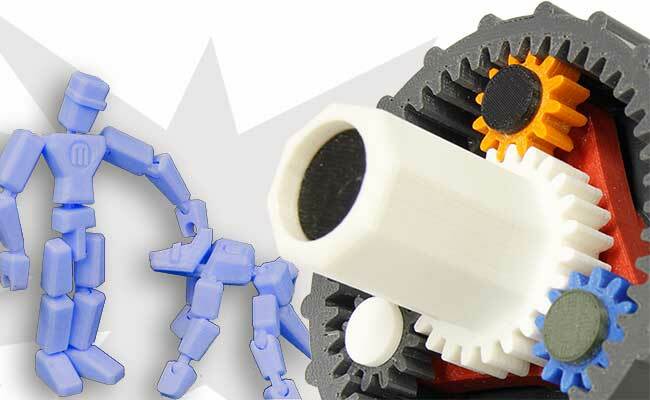 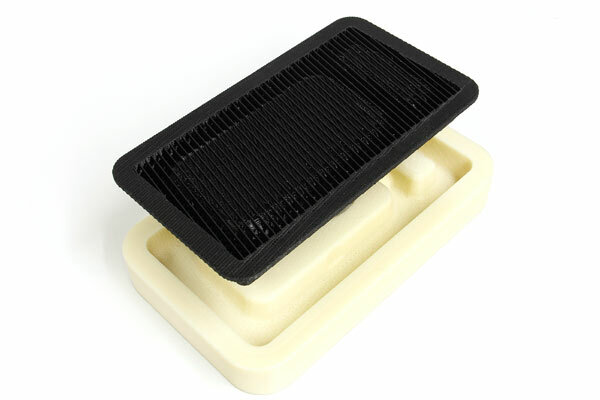 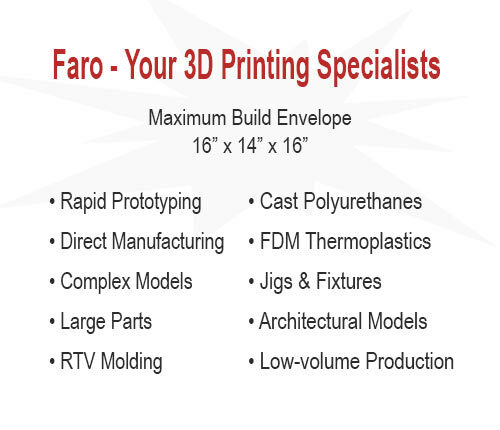 Ask the 3D printing experts at Faro Industries to discuss the efficiencies that our FDM capabilities can bring to your prototype - and even in some cases to your production workflows!